We are offering a 50% deposit discount on our Monday 3rd June and Monday 17th June training dates. There are limited training spaces available which will be filled on a first come first served basis. Our IPL Account Manager, Asa Fairlamb will help you with all the necessary requirements and preparation for offering IPL in your business. 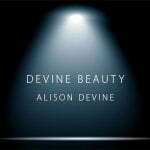 We provide a machine for you to use in your business on Pay As You Go; Simply pay 30% of the RRP for hair reduction treatments and £12 for every 8 flashes with our medical therapies (photorejuvenation, acne and vascular). 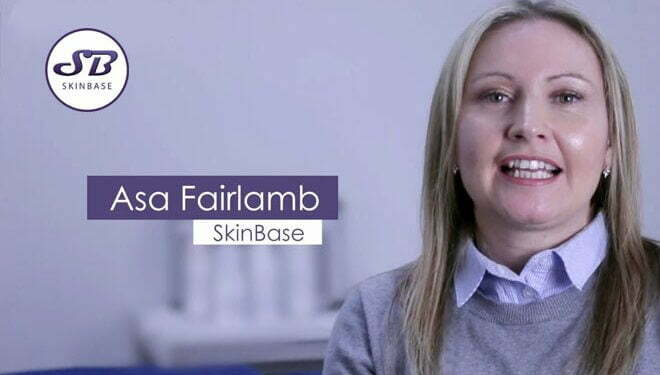 Below Asa talks through what you can expect from SkinBase and how we will support you with SkinBase IPL in your business. IPL System, Training, Laser Protection Advisor, Local Rules, Treatment Protocols, EMP Service, On-Site Risk Assessment & Safety Signage. Boost your earnings to £200-900+ per hour! Call 01782 770 810 or request a call back here. *Based on a 12 month PAYG contract. 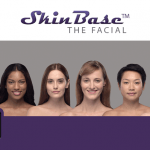 To qualify for the £500 deposit offer, you must take training and delivery of your machine at SkinBase HQ on 3rd or 17th June 2019. Training spaces will be allocated on a first come first served basis.